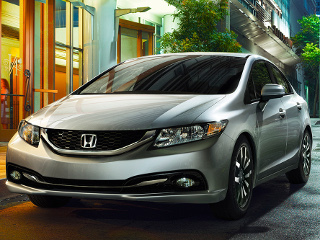 There are few vehicles on the road today with as great a legacy as the 2014 Honda Civic. Known all over the world for its affordability and fuel efficiency, Honda’s recent campaign to redefine the idea of “standard features” has pushed the Civic into competition with the best vehicles in its class. Available in both coupe and sedan builds, the standard Civic is anything but standard, giving drivers access to high-tech features, a powerful yet fuel-efficient engine, and an interior that approaches those of the most popular luxury cars—without the luxury price tag. If it weren’t for Honda engineers, drivers might still have to choose between a vehicle with a fuel efficient engine or one that has the power to handle whatever life may throw at you. Thankfully, the Civic shows that you no longer have to compromise; built to get the most out of every drop of fuel, the 2014 Civic’s four-cylinder SOHC i-VTEC engine is truly state-of-the-art, with Eco Assist that helps you maximize your long-term gas mileage. 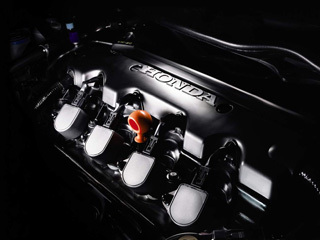 Honda embraced the i-VTEC engine design to give drivers incredible performance without resorting to the artificial power boost of a turbocharger. Each of the 143 hp from the Civic’s aluminum alloy four-cylinder comes straight from Honda engineering and regular unleaded gasoline, and when paired with the continuously variable transmission, you get unparalleled control over all that power. 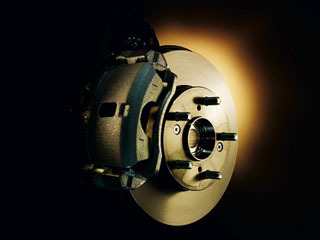 Also known as a CVT, this breed of transmission is unlike anything most drivers have ever experienced. Rather than resort to a fixed set of gears, the CVT finds the ideal gear ratio for a given situation and switches you to it, allowing the engine to always operate at its most efficient RPM level. Technology optimizes your engine’s response to suit the current driving condition thanks to smart electronics connecting your accelerator to the intake manifold’s butterfly valve. 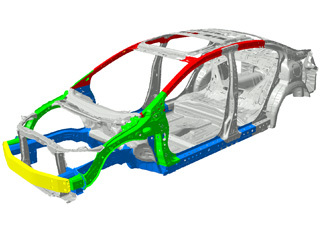 This is just one of the Civic’s many pieces of engineering that have helped it become one of the most fuel efficient vehicles in its class. The most efficient engine can only maximize its fuel economy with the help of a performance-conscious driver, and Honda wants to help you become aware of just how efficient you’re driving. The Eco Assist feature helps coach you to drive efficiently with blue and green “coaching bars” alongside the speedometer. Stay in green for a more fuel-efficient experience. To make sure you stay in the most efficient driving conditions possible, just push the big green ECON button. 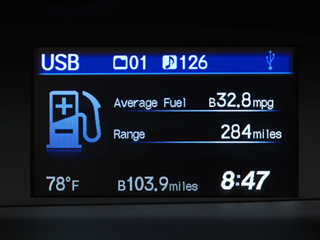 The Civic will automatically engage its fuel conserving systems. Need to get a hold of every one of those 143 horses? Just push the ECON button again to return to normal driving mode. Drivers of the 2014 Civic LX with CVT can enjoy an EPA-estimated 39 highway mpg,** which is practically unheard of for a vehicle of this size and power. Some drivers prefer the old-school feel of the manual transmission, though, but even if you choose the Civic LX with manual transmission, you’ll have an EPA-estimated 36 highway mpg**—still quite impressive. In order to become one of the most popular compact cars in the world, Honda had to ensure that the 2014 Civic is also one of the safest. Through a combination of standard features like the ACE Body Structure and daytime running lights to optional safety technology like Honda LaneWatch, the Civic has proven itself to be one of the safest vehicles in its class, earning a Top Safety Pick award from the IIHS. It stands for “Advanced Compatibility Engineering,” and it’s about far more than building crumple zones into the Civic’s frame. Your Civic is built to distribute crash energy away from driver and passenger alike, helping to reduce the risk of injury in the event of a collision and marking the Civic as a compact car built for safety from the inside out. 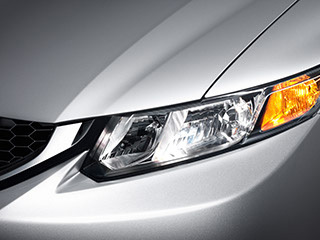 Rather than quickly burn out your standard headlights by using them to boost your daytime visibility, Honda has given the Civic a set of daytime running lights to make it easier for other drivers to spot you when you’re on the road. When you’re on a slick or icy road, Vehicle Stability Assist (VSA) can help you stay true to your course by braking individual wheels or even reducing engine power to help correct for over/understeering. 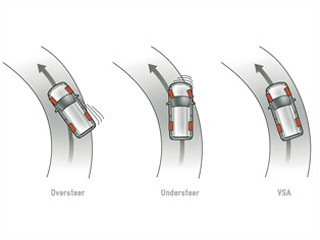 The built-in traction control system also helps prevent wheelspin. Though neither system is a substitute for attentive driving, they both can help you regain control when you need it the most. 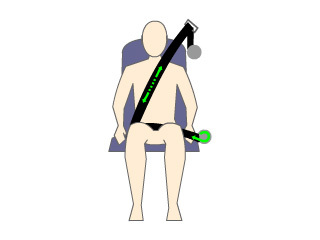 Automatic 3-point seat belts used to only be standard on front seats, and even now there are some vehicles that do not include them for every rear passenger, but the Civic offers that 3-point connectivity on all seat belts to help keep you and your passengers in place during an accident. 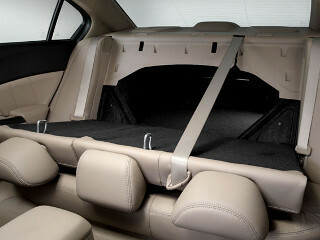 The front seats even feature an automatic tensioning system. SmartVent airbags do everything an airbag is supposed to do—cushion you in the event of a moderate or serious collision—and they also are built to minimize the risk of injury to anyone they are cushioning thanks to their venting capabilities. 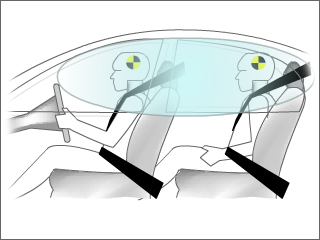 If an occupant is in the path of the side airbag, it vents early to reduce the risk of airbag-related injuries. In recent years, Honda has done an excellent job of redefining the idea of “standard features,” and there are few places where that is more obvious than on the 2014 Honda Civic. Equipped with some of the best amenities from the basic LX trim level on up to the top of the line, the Civic gives drivers access to Bluetooth for phone and audio, a touchscreen infotainment system, Pandora compatibility, and so much more. 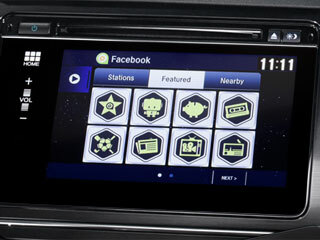 The Civic EX and EX-L both come with the HondaLink Aha app, which lets you conveniently access your social media, news, and internet radio, while also giving you access to streaming audio books, personalized restaurant searches, and even automatic emergency notification in the event of an accident or airbag deployment. 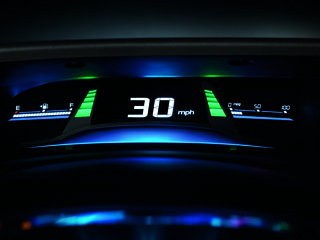 Honda’s intelligent Multi-Information Display (i-MID) is the touchscreen interface that lets you easily control your technology in the 2014 Civic. 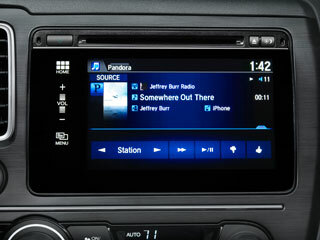 Manage your Pandora radio or USB audio with a convenient full-color 5-inch touchscreen. 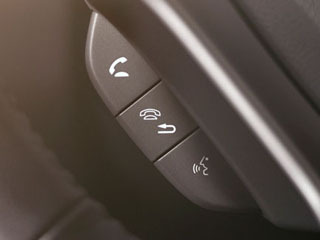 And when you’re driving, you can manage the i-MID with convenient steering wheel-mounted controls, letting you stay connected while focusing on the road. 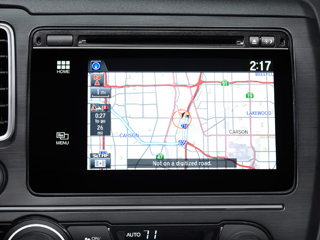 Honda’s available satellite-linked navigation system features voice recognition that lets you control navigation and infotainment systems with just a few words. The built-in Honda HD Digital Traffic feature marks this as more than just any old navigation system, letting you easily avoid construction, congestion, or anything else that could delay you on your way. 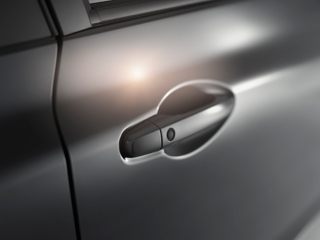 Standard on every 2014 Civic, the built-in rearview camera can help give you confidence while backing up or parallel parking. 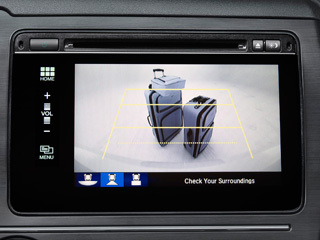 If you’ve got a navigation-equipped Civic, you get access to three rearview camera angles: a wide view, a normal view, and an overhead view of the rear bumper. We’re not sure how drivers got by without one. You probably take your smartphone with you wherever you go, using it not only as your phone but as your traveling media library and mp3 player. With Honda’s Bluetooth HandsFreeLink system, you can sync up your compatible smartphone with the Civic and make handsfree calls and stream audio directly from your phone. One of the best Internet radio services just got better. Imagine being able to customize and build your own radio stations around just the songs you like—and the songs you might possibly like—and listen to it wherever you go. The Civic’s Pandora Internet radio compatibility makes that possible—just sync up your smartphone and select your favorite station. Drivers used to expect affordable compact cars to feel as though every penny was pinched when building them, but Honda changed that game. 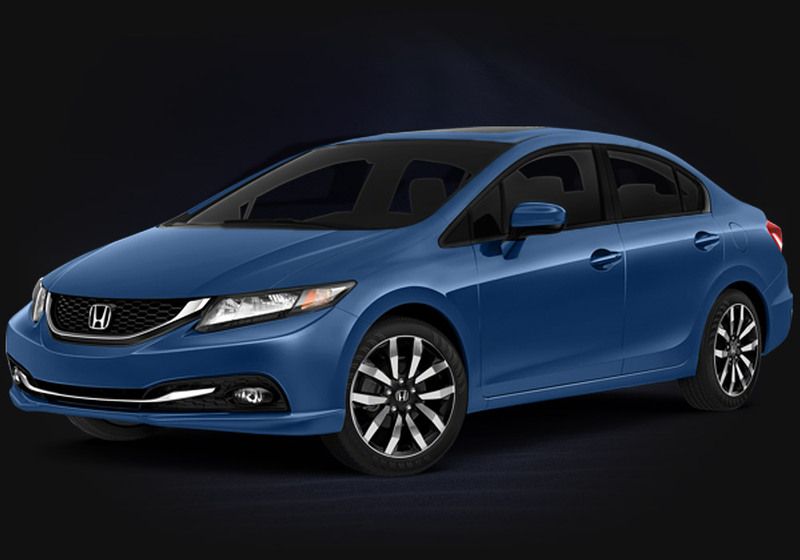 The 2014 Honda Civic is just the latest example of Honda’s commitment to giving drivers luxury at an affordable price, offering a high-tech interior and a sleek, head-turning exterior build. Whether you choose the sedan or the coupe, the Civic has one of the most unique exterior designs in its class, with practical aerodynamic lines that look sleek and stylish. The black honeycomb mesh grille and lower bumper give the vehicle a more aggressive, chiseled look—almost as if it were a younger sibling of the 2014 Accord. You don’t need to upgrade the Civic to discover its premium interior—even the LX model is built for comfort. Honda’s small car is not only spacious, it provides you with one of the most refined and quiet rides you’ll find in its class. Reduced road noise lets you focus on driving and your own personal soundtrack streaming from your smartphone. The Civic EX and EX-L feature Honda’s Smart Entry system, letting you lock and unlock your car without ever having to take out your keys. Keep your key fob in your pocket or your purse and Smart Entry will know when you’re nearby and let you into your car without needing to fumble for your keys when you’re in a hurry. Just like the Smart Entry, Push Button Start lets you keep your keys conveniently in your purse or pocket when you get behind the wheel. 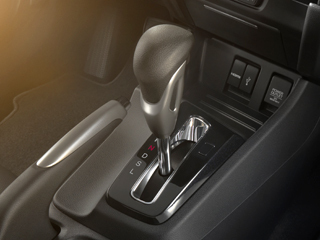 All you need to do is give one push to the Civic’s red start button and you’ll be on your way. How’s that for convenient? We can’t tell you how many times we’ve heard horror stories of a car parked in close quarters that gets dinged in the mirror. Some even have their mirrors taken clean off! 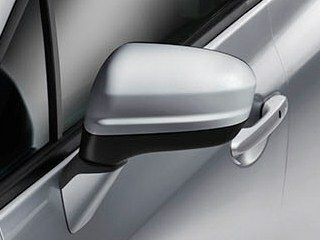 The Folding Power Side Mirrors can provide an extra few inches of space, turning your Civic’s mirrors inward and giving you added peace of mind. 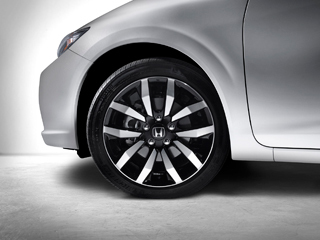 Brand new for the 2014 Honda Civic’s EX-L trim are a set of 17-inch alloy wheels. The Civic is already brimming with class inside and out, especially at the top-of-the-line EX-L trim, and these new wheels give the sedan that extra bit of flair without feeling like you’re showing off. **30 city/39 highway/33 combined mpg rating for CVT models. Based on 2014 EPA mileage ratings. Use for comparison purposes only. Your mileage will vary depending on how you drive and maintain your vehicle.